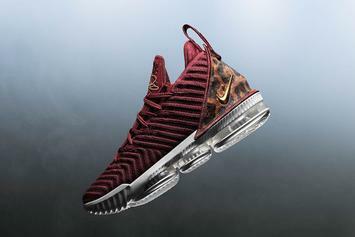 Nike LeBron 16 "Remix" set to drop at the end of April. 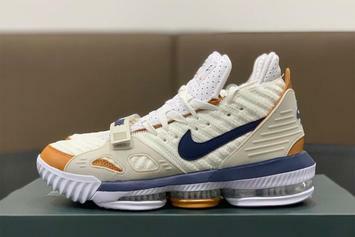 First look at the "Medicine Ball" LeBron 16. 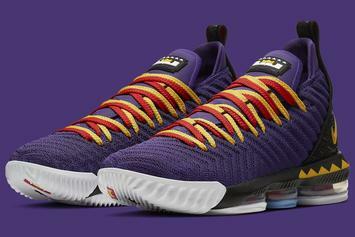 "Buzz Lightyear" LeBron 16 on tap to release this Thursday. 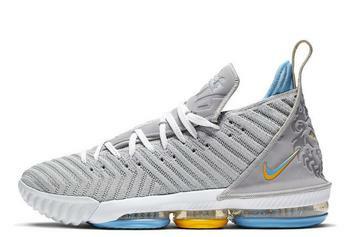 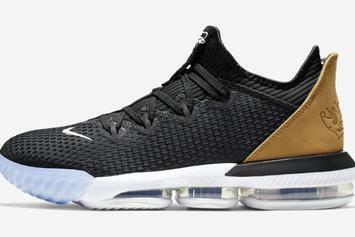 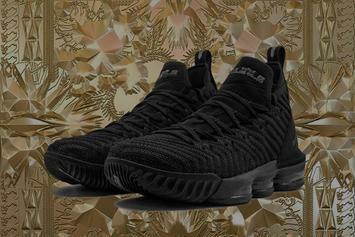 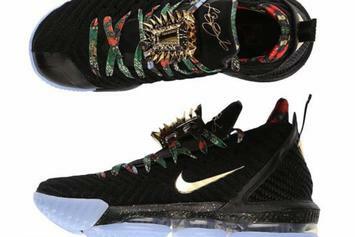 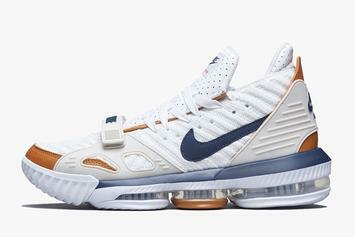 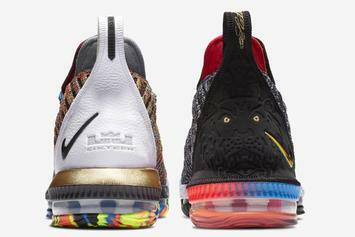 Another chance to grab the "Watch The Throne" LeBron 16s. 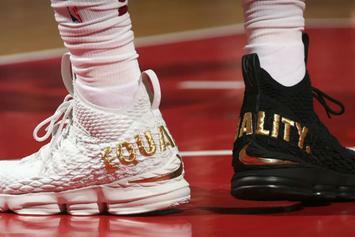 "Equality" LeBron 16s just dropped. 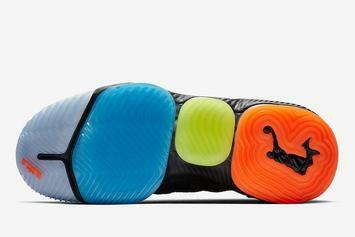 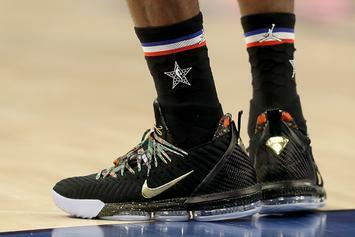 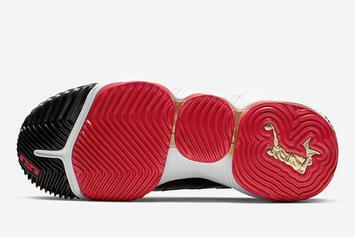 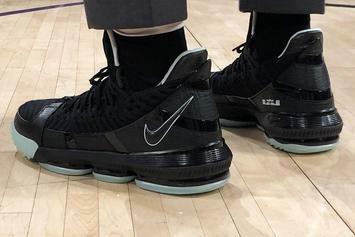 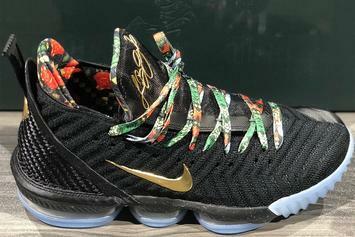 Are these LeBron's Christmas Day kicks? 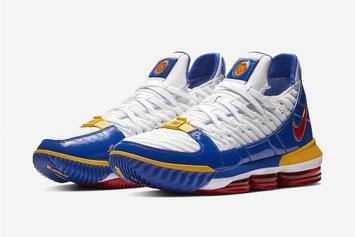 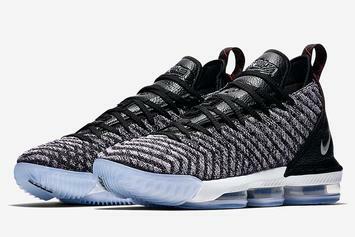 "I Promise" LeBron 16 QS now available. 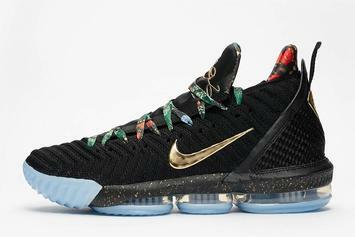 LeBron 16 "King" drops today at 10:30am ET. 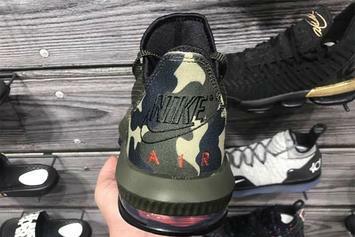 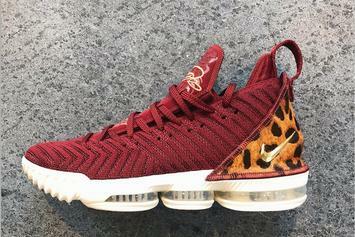 First look at the "King" Nike LeBron 16. 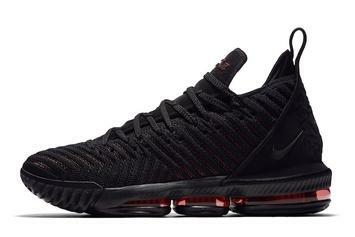 "Fresh Bred" LeBron 16 releasing tomorrow for $185. 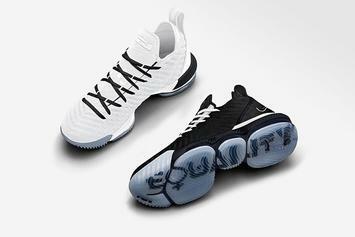 Our best look yet at the upcoming "Oreo" LeBron 16. 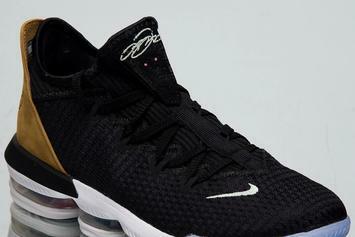 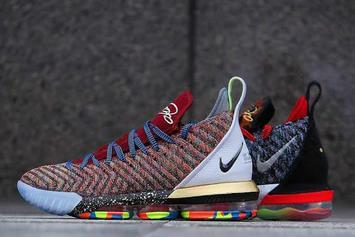 The "1-5" LeBron 16 is rumored to drop this Saturday. 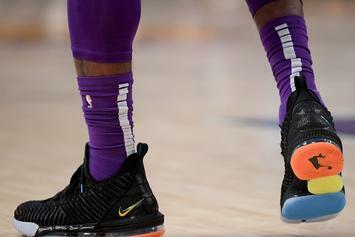 First look at the LeBron 16 "What The LeBron."